ProLite Gear is the leading shopping guide and product review website for high performance outdoor gear. 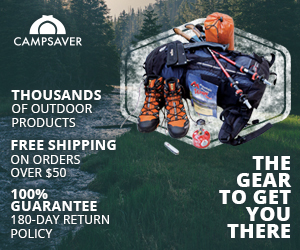 Browse our selection of products and view our latest articles on mountain climbing gear, ice climbing gear, ultralight backpacking, ultralight tents, and ultralight sleeping bags. 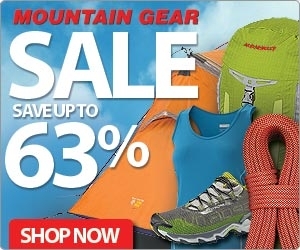 The Hottest Deals from ProLite Gear Partner Stores. Save 20% with this coupon! Save 30% on Popular Patagonia Jackets, Shirts, Pants & more at Patagonia.com!